Mike Bloom (@AMikeBloomType) and Mario Lanza (@MarioJLanza) give their thoughts on this week’s episode of Saturday Night Live, hosted by Natalie Portman, and make another special announcement about SNL podcasts moving forward. Beginning in March, the SNL podcasts will no longer be hosted by Post Show Recaps. Make sure you’re still dialed in when the rebranded show comes back next month by subscribing to the podcast feed. 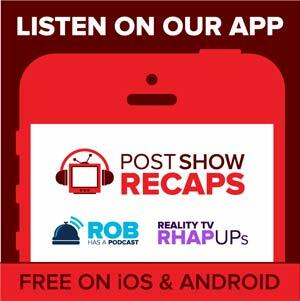 Thank you to Post Show Recaps for hosting SNL recaps from the very beginning!